Daily News: The national carrier, SriLankan Airlines, has paid over USD 12 million (over. Rs. one billion) as the delay cost for the aircraft leased out from various lessors when those were redelivered, Presidential Commission of Inquiry (PCoI) into the Malpractices at the SriLankan Airlines (SLA), SriLankan Catering and the Mihin Lanka (Pvt.) Limited came to know yesterday. This includes 14 aircraft redelivered between January 1, 2006 and January 31, 2018, – the mandate period of the PCoI. 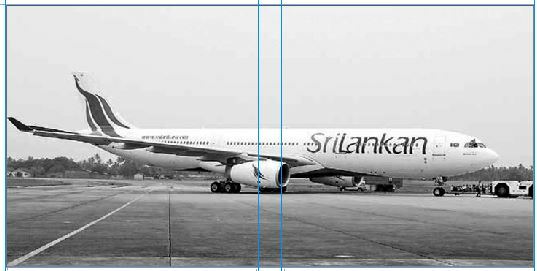 The airline as the lessee has been failed to redeliver these leased out aircraft to the lessors on the due date as per the lease agreements for various reasons, five witnesses from the Engineering Department of the SriLankan Airlines pointed out. The reasons are such as the manpower deficiency for the repairing, lack of inter-department coordination, long time taken for defect rectification, not grounding the aircraft before an enough time for repairing, business of the aircraft hanger of the airport during the particular period, issues relating to the compiling of the technical reports and the age of the air craft. According to them, some of these reasons were uncontrollable at any circumstance. One witness told the commission that the lessors of some aircraft wanted the redelivery process delayed. This was for them to earn extra income as their aircraft were reaching the end of life spans due and they could not lease them out for someone else.